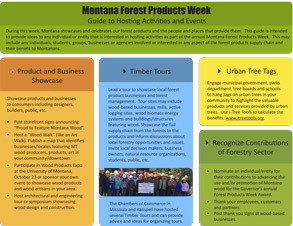 We are Celebrating Montana Forest Products Week starting October 21st. Find us on Facebook! Follow us on social media! We announce upcoming events, post information, and share lots of great posts from Montana and the Nation. The Montana Legislature established this week in 2011 to honor our forest products industry and extend its appreciation for providing locally made wood products, stewardship of our private and public forests, and gainful employment. 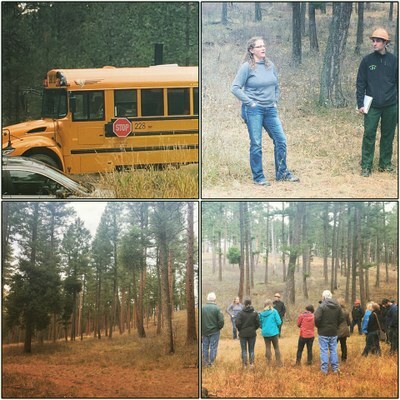 Independent walks in the woods and timber tours are some of the most widely attended and popular activities of Montana Forest Products Week. Hosted by community groups, educators, mills, foresters and forest landowners, these events are the cornerstone of the this dynamic celebration..Up to $500 per event in funding assistance is available through competitive application for outstanding events. Take advantage of this great opportunity and celebrate the good Montana Wood Products do for all of us! Do you produce wood products? 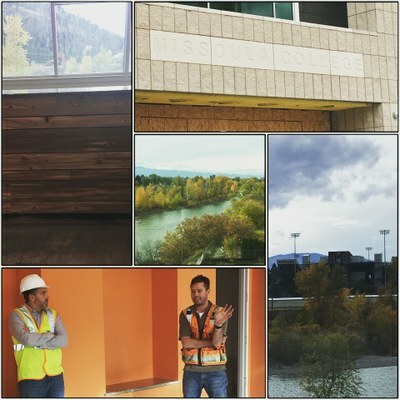 Is your business built with Montana wood? 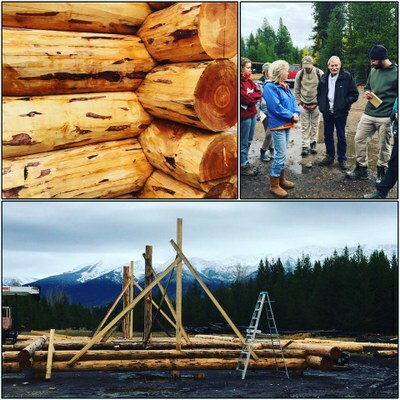 Are Montana wood products a part of your product line? 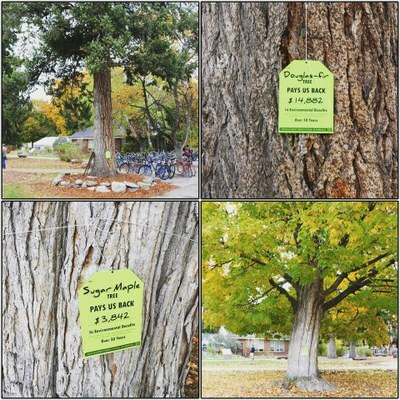 If you answered yes, we would like to recognize your contribution in our Forest Products Week social media campaign. To participate simply submit a picture representing your business and featuring the sign pictured below (DOWNLOAD AS PDF HERE) to forestproductsweek@mt.gov, include some brief text about your business and how you use or produce Montana wood. Participating businesses will be featured on our Facebook page, and Instagram feed. The 2017 Governor's Award for Excellence in the Use and Promotion of Montana Wood. Gordy Sanders of Pyramid Mountain Lumber was announced as the 2017 recipient of the Governor's Award for Excellence in the Use and Promotion of Montana Wood on October 17th and the Forestry Pioneers Ceremony. Gordy was nominated by Brian Kahn of Artemis Common Ground for his work as the Chair of the Montana Forest Products Roundtable. 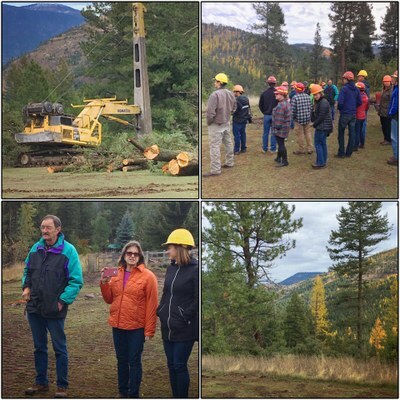 Originally formed after the closure of Smurfit Stone in 2010, the Roundtable was created as an instrument to generate activities for logging contractors and to provide access to outlets for their non-sawlog material. Under Gordy’s leadership the purpose of the Roundtable has expanded to foster a network of contacts and initiatives to promote the use of wood products. 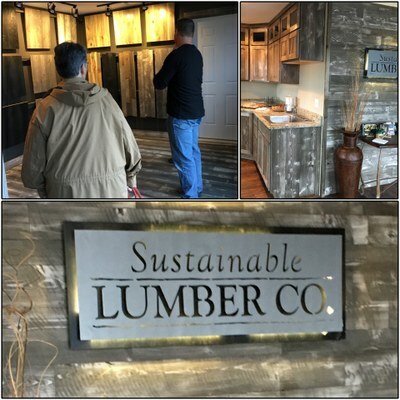 Numerous wood products businesses seeking assistance or guidance in business ventures have developed or expanded through the efforts and opportunity provided by the Roundtable, including Willis Enterprises, Blue Marble Biomaterials, and the Sustainable Lumber Company. Additionally, Gordy has been a tireless advocate and participant in conservation collaboratives in western Montana. He was a co-founder of the Montana Forest Restoration Committee and has helped oversee the formation of four Local Restoration Committees. 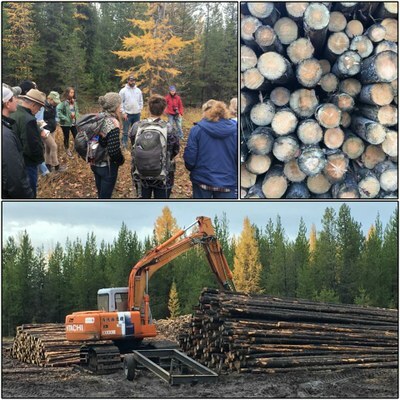 Says Kahn in his nomination, "In his work, Gordy has earned a reputation for fairness, steadiness, and perseverance in support of collaboration as the business model of forestry in Montana." 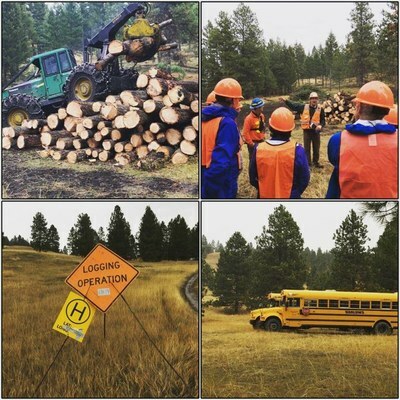 For more information, contact DNRC Forest Products Program by email or call (406) 542-4210.